Lassana Palenfo, until recently President of the Association of National Olympic Committees of Africa (ANOCA), has become the latest figure to testify in defence of Carlos Nuzman as he seeks to clear his name of involvement in alleged bribes paid before Rio de Janeiro was awarded the 2016 Olympic and Paralympic Games. The Ivorian remains an honorary member of the International Olympic Committee (IOC) and is the first international official to testify in the case. A statement by Judge Marcelo Bretas published by Agência Brasil and other Brazilian media cliamed that Palenfo denied there being any kind of money paid in return for securing African votes for Rio's successful bid for the Games in 2009. Palenfo reportedly spoke in French by videoconference from the IOC headquarters in Lausanne. 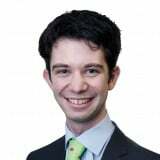 He claimed he had voted in support of Rio 2016 at the IOC Session in Copenhagen but denied receiving any illegal incentives or colluding with other African officials. He said he was not aware whether payments were made to other officials, including former International Association of Athletics Federations President Lamine Diack, as is alleged. "We voted in Copenhagen for Rio de Janeiro, but individually - the vote is secret and electronic," he was quoted as saying. Palenfo was forced stand down as ANOCA President last year after his re-election was overturned following a successful Court of Arbitration for Sport (CAS) appeal by Cameroon's Hamad Kalkaba Malboum on the grounds that he was unfairly excluded from the contest. The Federal Public Prosecutor's Office in Brazil is in the process of investigating payments of at least $2 million (£1.5 million/€1.7 million) supposedly distributed to Diack from Brazilian businessman Arthur Cesar de Menezes Soares Filho, shortly before the vote where Rio won the Olympics in 2009. Nuzman, the former President of Rio 2016 and the Brazilian Olympic Committee, and ex-Rio de Janeiro Governor Sérgio Cabral are each accused of involvement. Rio beat Madrid by 66 votes to 32 in the third round of a contest in the Danish capital also featuring Tokyo and Chicago. Football superstar Pelé and ex-Brazilian President Luiz Inacio Lula da Silva have also denied any involvement in or awareness of alleged bribes. 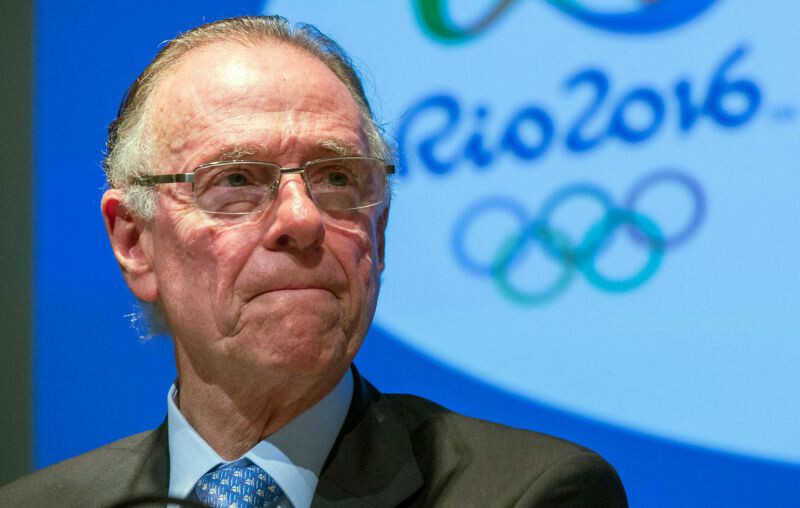 O'Globo also reported that Nuzman is the final stages of writing a book about his involvement in Rio 2016.